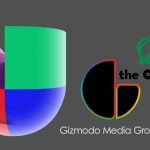 Private equity firm Great Hill Partners has acquired Gizmodo Media Group, the owner of the popular gadget website Gizmodo.com, from Univision. The total amount of the deal was not disclosed. However, according to a report from WSJ, citing person familiar with the deal, “Great Hill is paying considerably less than the $135 million that Univision paid in August 2016 for the Gawker assets in a bankruptcy auction, (which didn’t include Gawker.com). 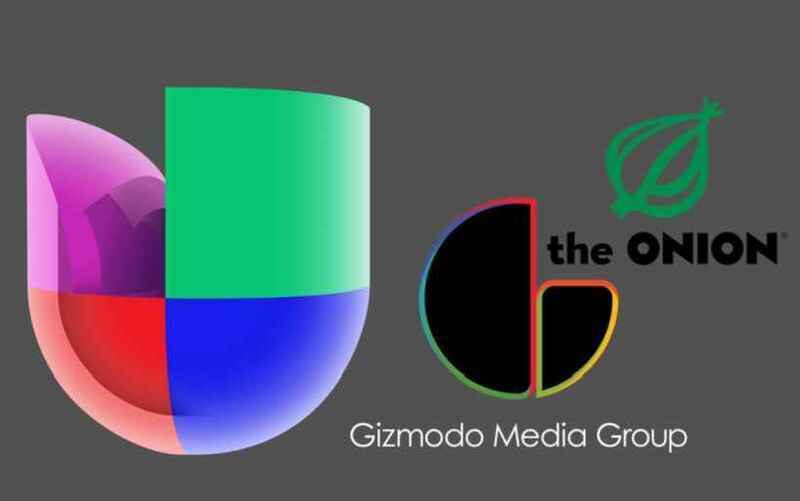 Univision acquired a 40% stake in The Onion in January 2017. With the acquisition, Great Hill Partners will add several other Gizmodo Media Group’s websites to its portfolio, including Gizmodo, Lifehacker, Deadspin and The Onion. The combined assets will form a new company named G/O Media Inc. (“the Company”) that will be led by digital content industry veteran James (“Jim”) Spanfeller, who will also be a significant investor in the company. 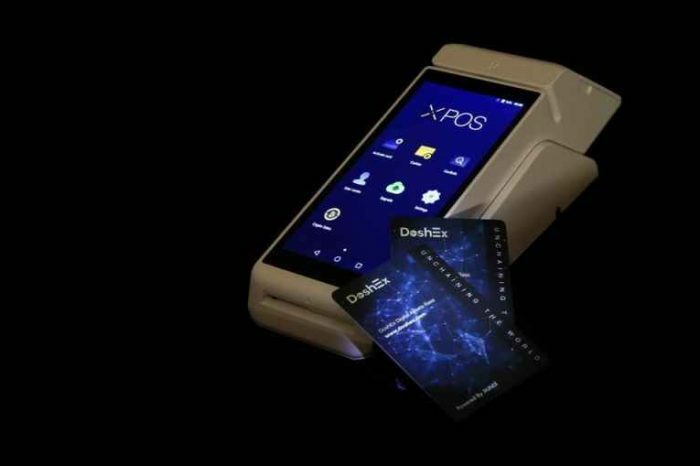 Financial terms of the private, all equity transaction were not disclosed.